Husband and wife Oliver Jones and Kate Webster started the family-friendly event in 2010, which in its early years consisted of a one day line up and capacity of 1000. Now the festival welcomes 10,000 attendees and spans three days at Baldersby Park. 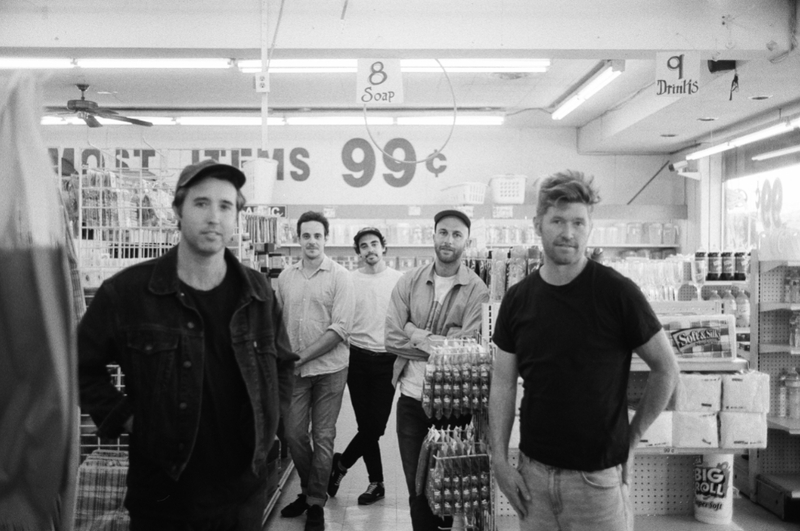 Last year Goldfrapp, Field Music, Drenge and This Is The Kit topped the bill, while the latest edition will host Anna Calvi as Friday's headliner, Rolling Blackouts Coastal Fever will top Saturday's bill, and Ezra Furman will close the festival on Sunday. What? A multi-day festival that prides itself on being open to all, especially families, and hosting an impressive indie line up. Where? Baldersby Park in North Yorkshire. When? July 26 - 28.
Who? Alongside headliners Anna Calvi, Rolling Blackouts Coastal Fever and Ezra Furman, also set to appear are Akala, Sunflower Bean, Gruff Rhys, BC Camplight, She Drew The Gun, Pins, Charles Watson, Tiny Ruins, Tom Williams, Skilly Pelembe, the Howl & the Hum, Gentley Tender, Emily Burns, Lucia, Rascalton, Steve Mason, Palace, Lucy Rose, Flyte, the Slow Readers Club, Insecure Men, Tracyanne & Danny, Fontaines D.C., Flamingods, Piroshka, Kathryn Joseph, Pip Blom, You Tell Me, K.O.G and the Zongo Brigade, the Once, Laurel, Dylan Cartlidge and more. Check out the full line up on the poster below. Tickets? Weekend tickets are on sale now, priced from £145.00 plus fees. Organisers have said "No day tickets for DSF10, we want you all weekend." 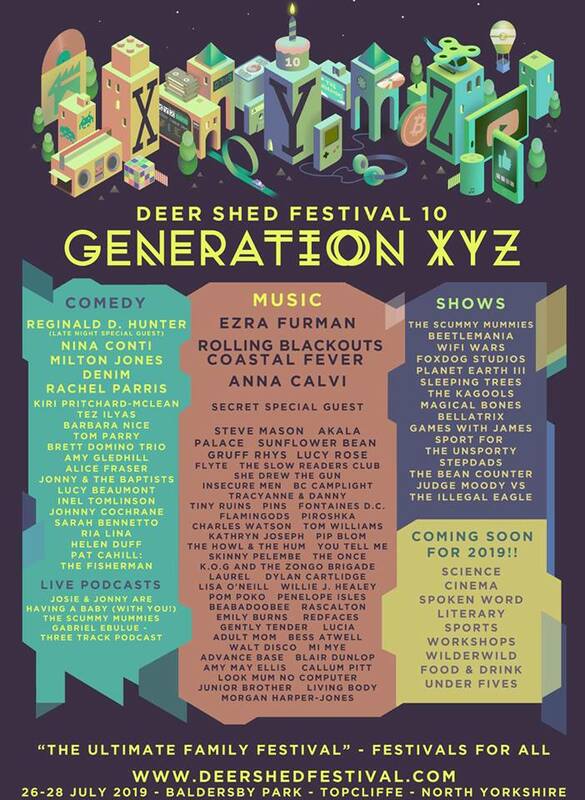 Head here to find out more about Deer Shed. 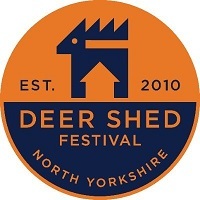 Click here to compare & buy Deer Shed Festival Tickets at Stereoboard.com.